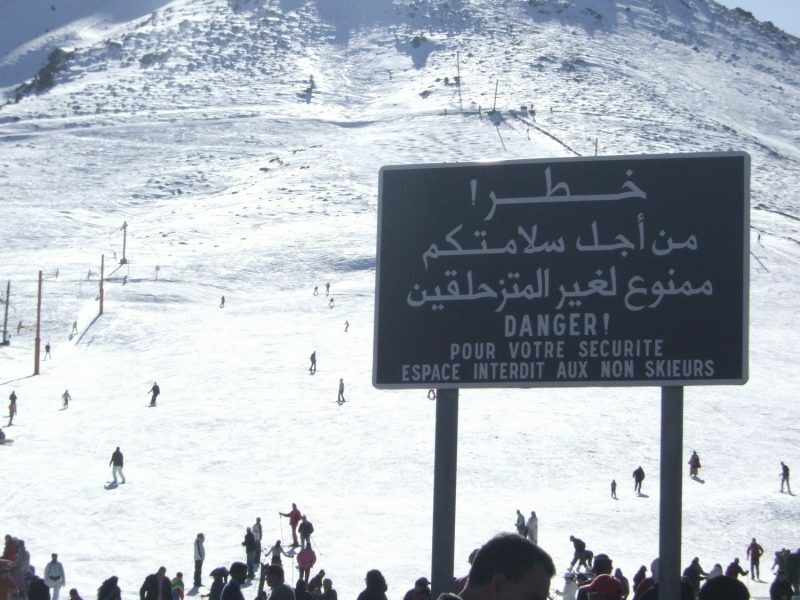 I Never Knew You Could Ski There: North Africa - The Maghreb Times ! North Africa might not be the first destination that comes to mind when you think of a ski holiday – but the area does have its fair share of skiing! 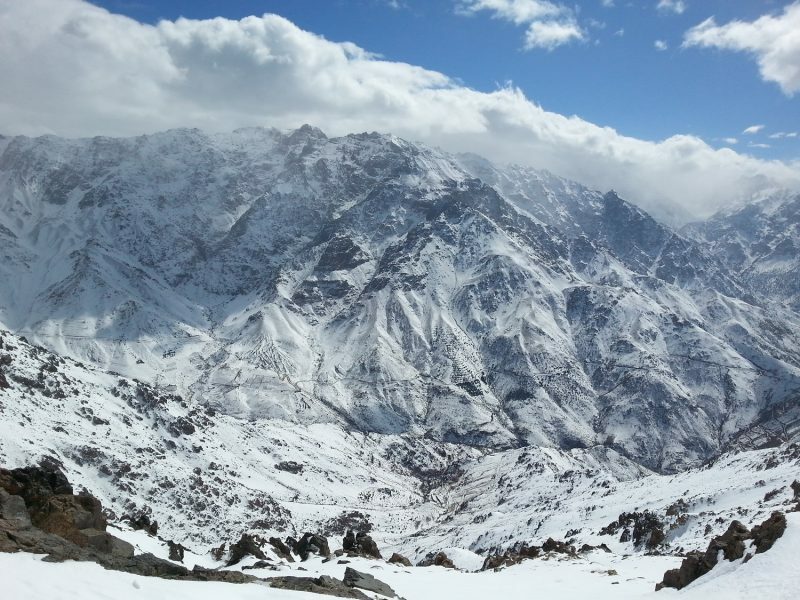 North Africa is famous for its stereotypical image of deserts and camels, but it is also home to some high mountains, the Atlas, and some people have been smart enough to put up some ski lifts in Algeria and Morocco. In Egypt there aren’t any ski lifts on the mountains, or even the pyramids, but earlier this year it opened the first indoor snow centre in Africa, Ski Egypt, built by the company behind Ski Dubai, so you can now hit the Egyptian snow slopes 365 days a year. 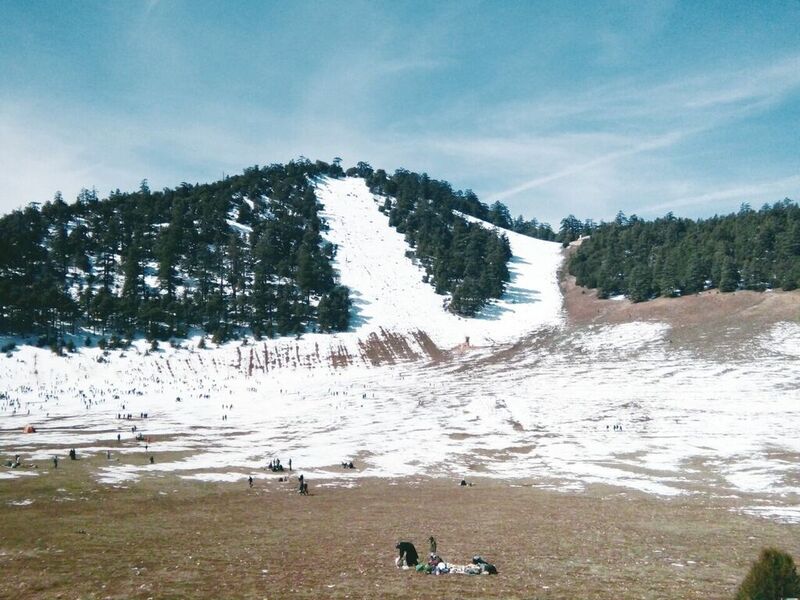 North Africa’s largest ski centre is Oukaïmeden in Morocco, located a relatively easy trip from Marrakech. Initially developed by the French in the 1940s, the centre has more recently been surveyed by international resort planners with the aim of improving the basic infrastructure of half a dozen drag lifts and an aged chairlift located between 2,200m and 3,300m above sea level. However, as yet new lifts that were supposed to arrive from Spain have failed to materialise, and snow conditions remain a big gamble for anyone planning a visit – mid-January to mid-February is the best bet. There are two ski jumps and it’s possible to take time out and go surfing at the coast nearby. There’s a second smaller Moroccan ski area at Michlifen, which is located within a natural amphitheatre and surrounded by a beautiful area of cedar forest and served by a couple of drag lifts, one of them pulling up a very steep hillside. Snow cover is reported to be unpredictable, and the season may only last a few weeks from mid-January to mid-February in poor years. The approach road to the resort is through gently rolling woodland of giant cedar trees, home to colonies of monkeys who may throw branches at you in welcome. Over the border in Algeria there’s a ski area called Chréa located not far from the capital Algiers. An Olympic Facility was reported to have opened at the centre after it became safer to reach in 2002, after a decade of being too dangerous to visit during terrorist activity in the region. With over 7,000 tons (6,350 tonnes) of snow indoors, Ski Egypt, which opened last March, is the first indoor ski resort in the whole of Africa, not just North Africa. Attractions include a big ski slope and snow park, but snow fun activities like sledging, “bobsleigh” and a zorbing run on snow are as popular as ski school.